Each set is hand-manufactured in the United States from sustainably USA-grown bass wood. They’re painted with lead-free inks that are batched-tested, making them healthy for you and the environment. 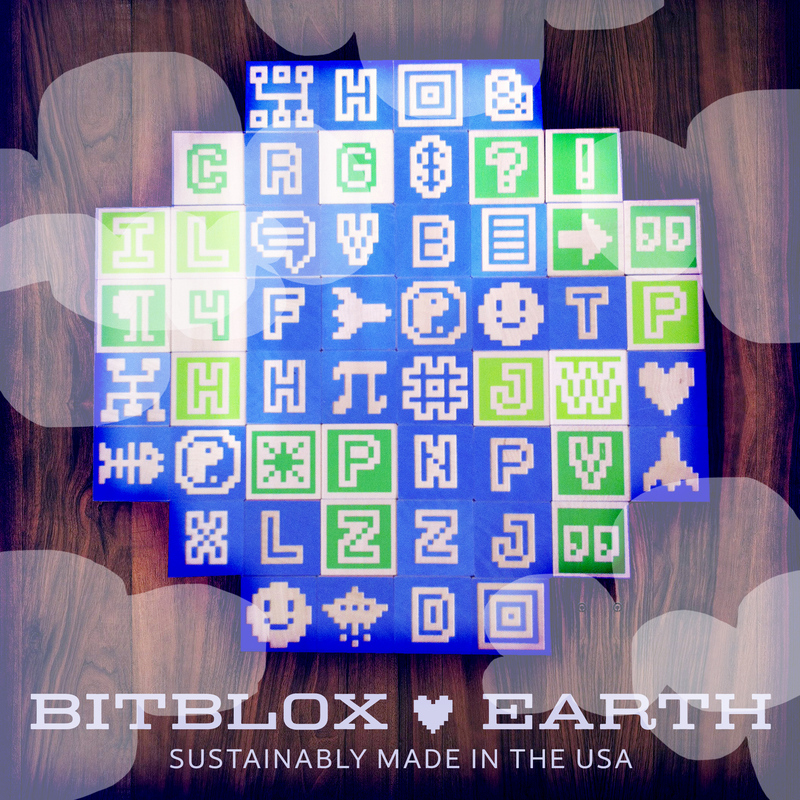 Celebrate Earth Day with Bitblox! Pick up a set of our eco-friendly wooden blocks today from our web-shop. Or, learn more about Bitblox here.